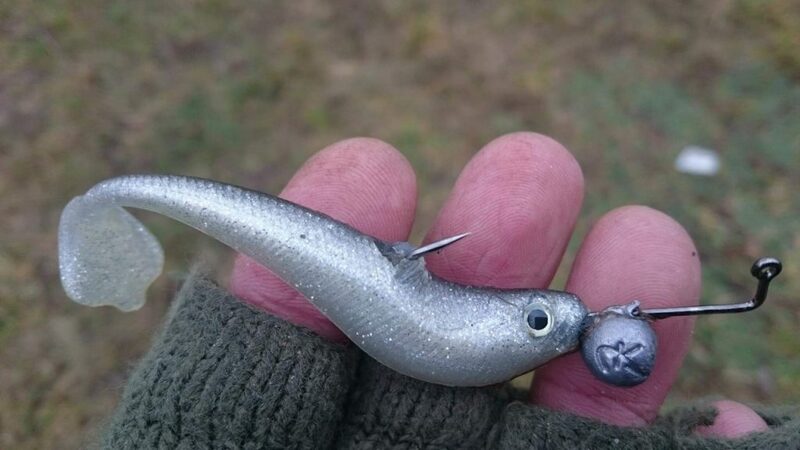 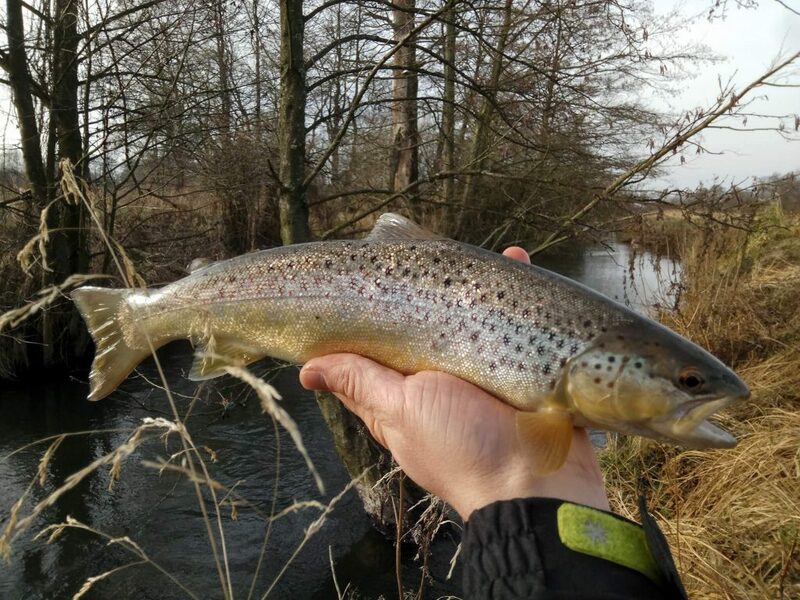 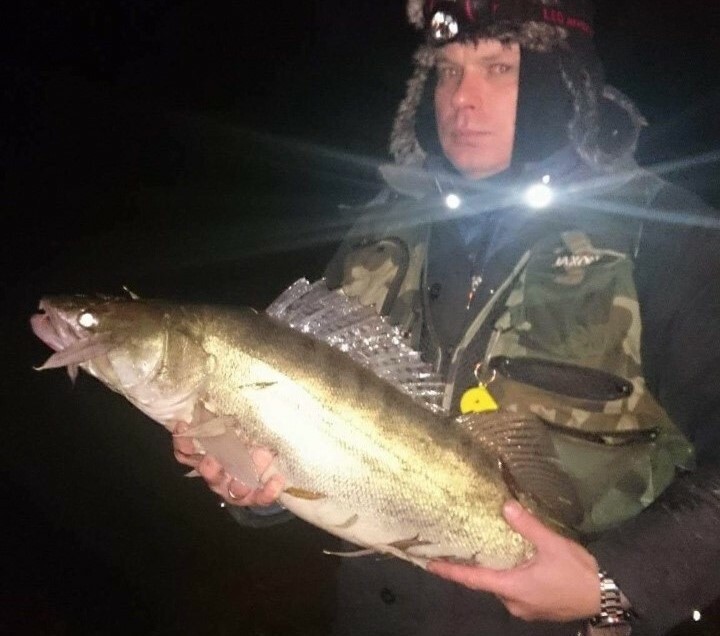 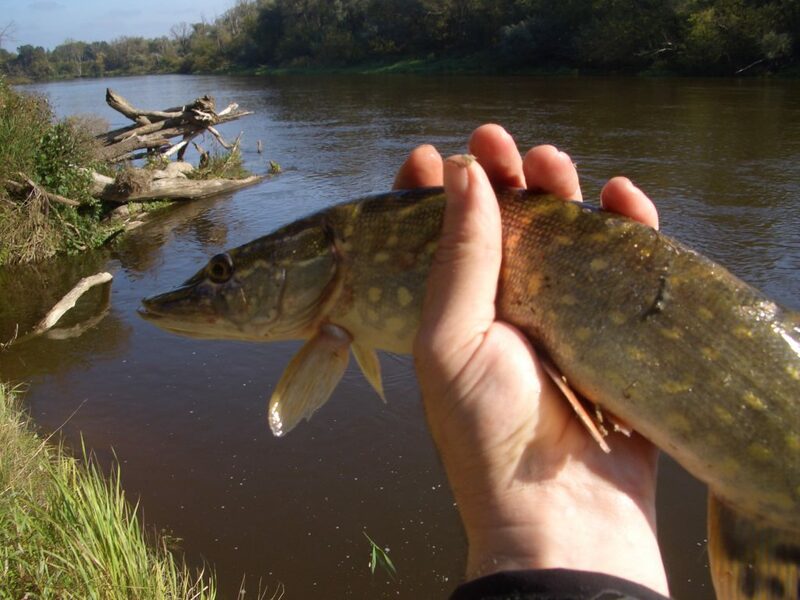 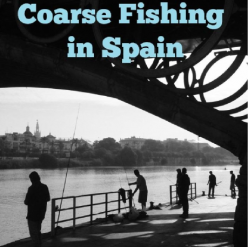 A killer lure, on its day, on Poland’s rivers. 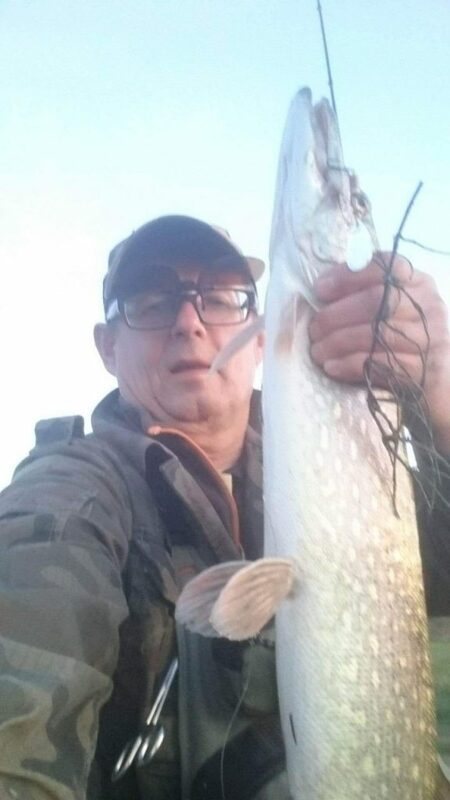 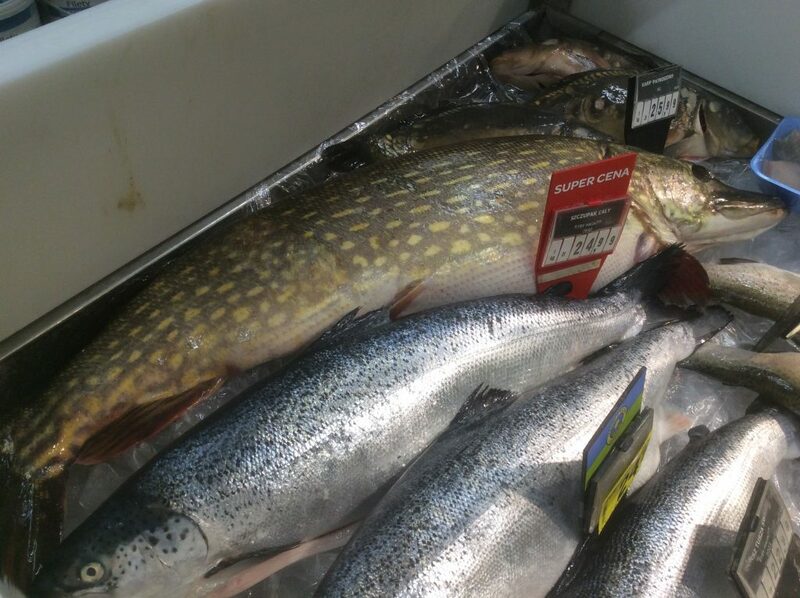 Black Peter’s six kilos pike, caught from the Bug River in east Poland. 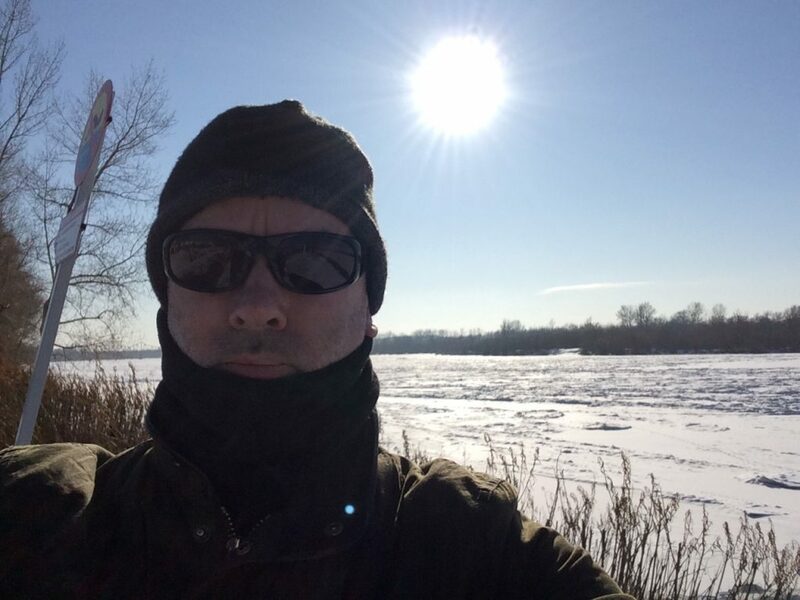 Phil on the Wistula River, at Pulawy in January 2017.